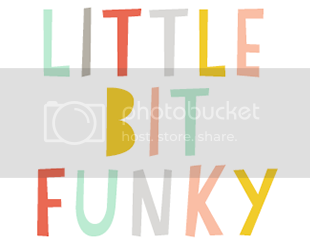 Little Bit Funky: first and last day of school! 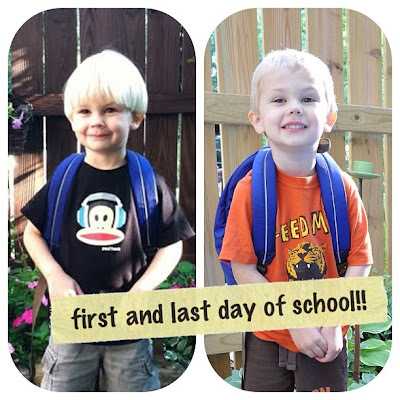 first and last day of school! 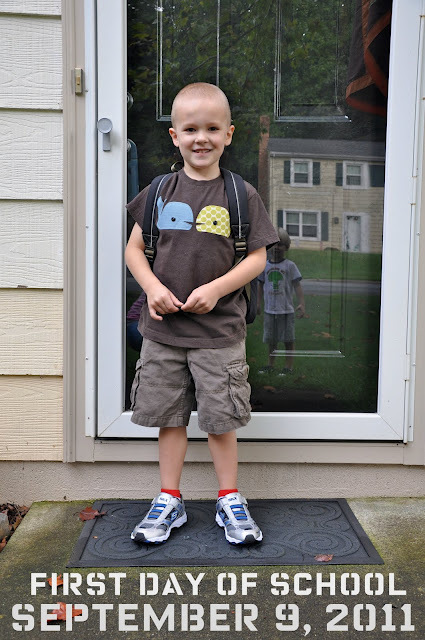 Here's Moses on the first day of school this year! And here he is on the last. Sadly, I did not make it through the goodbyes to his teachers without crying. They are just too good to part ways with easily and we will miss them dearly. I can't even handle how fast time is going and how fast my boys are growing. 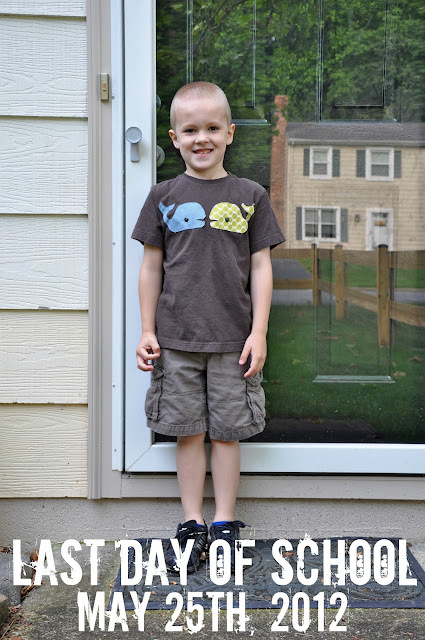 Moses is in kindergarten next year. Kindergarten. Ugh. I need to go stress eat. Time is an unfair player. They've grown so much!! I did the same thing and compared the 1st and last days. Amazing how much they grow in such a short time! So cute and growing ridiculously fast. Have a wonderful summer.